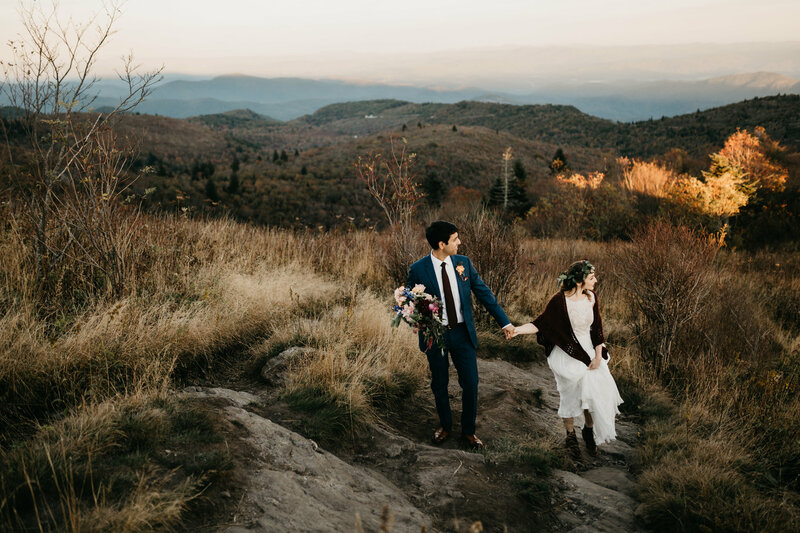 If your’e a local or familiar with the Asheville hiking scene, you’ve probably heard of Black Balsam Knob. 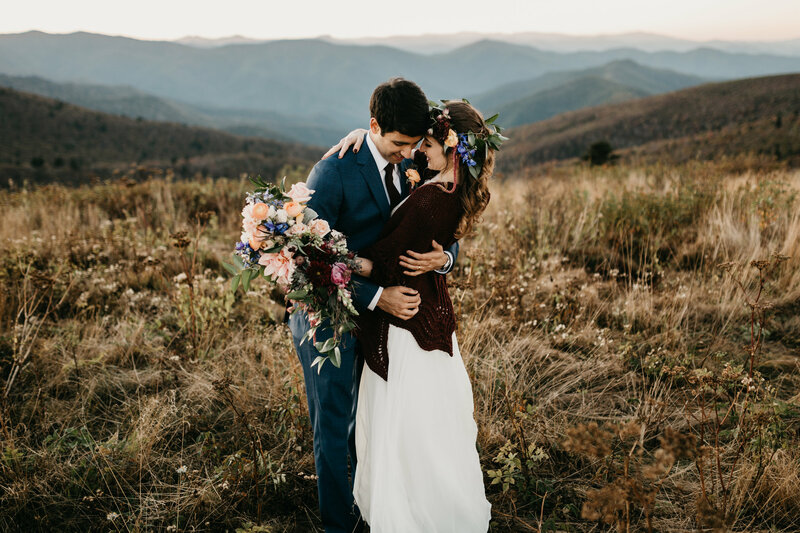 With it’s easy access off the Parkway, fairly easy to moderate hike, and stunning views at the top, it’s a favorite for many! 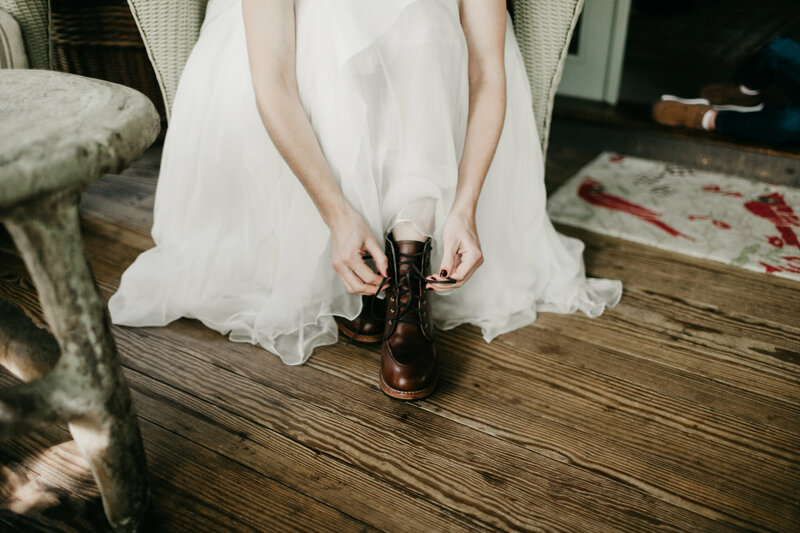 But did you know Black Balsam is perfect for elopements for those willing to go a little out of the box? 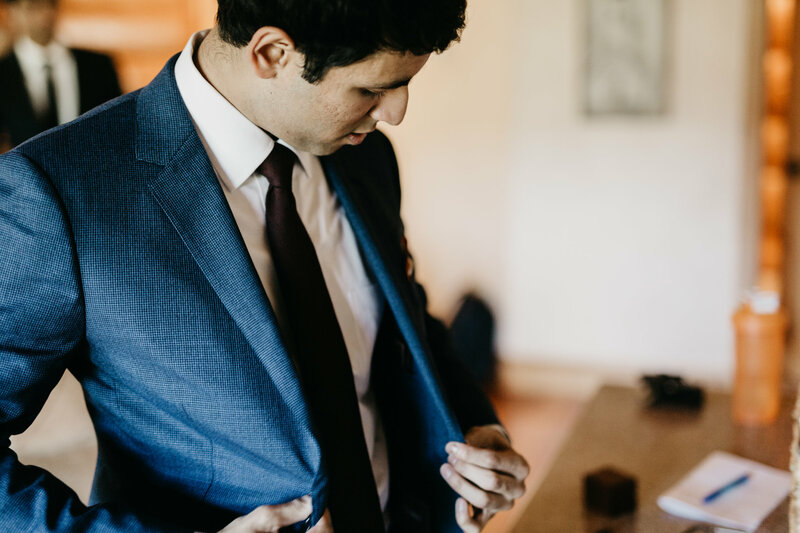 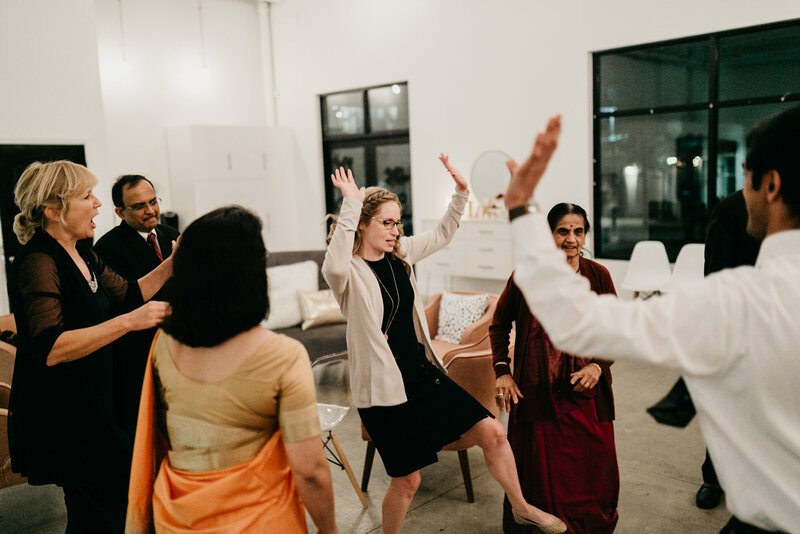 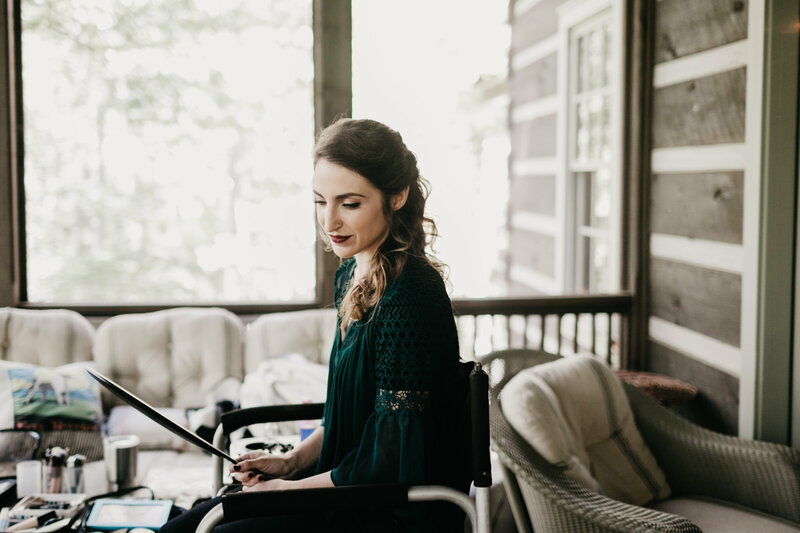 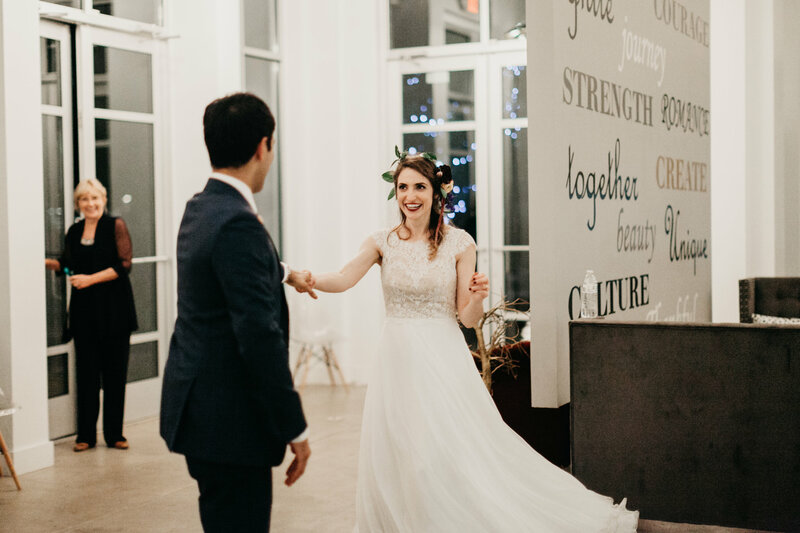 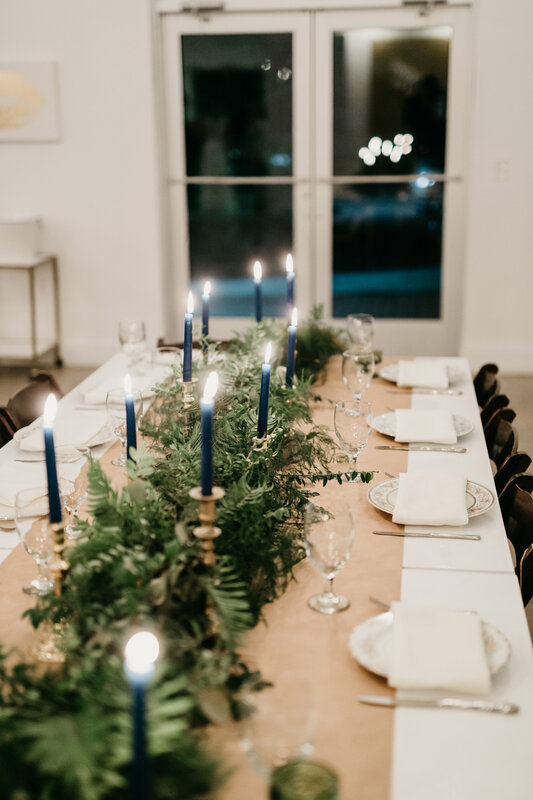 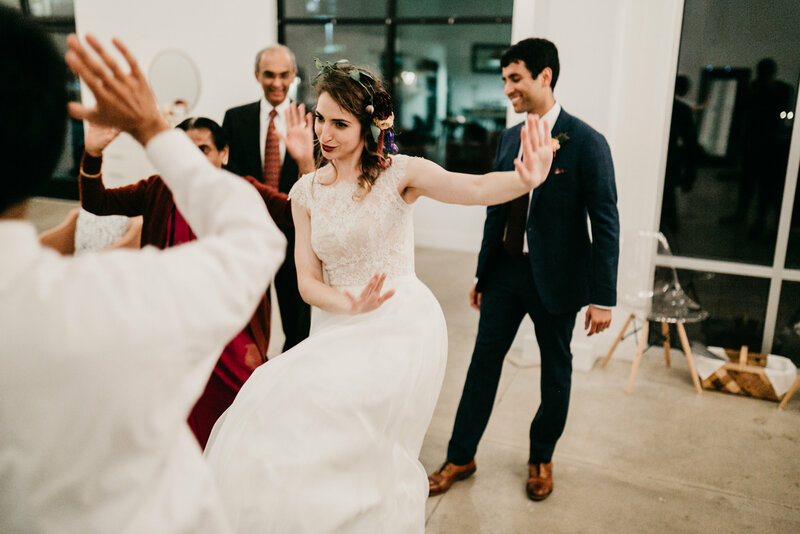 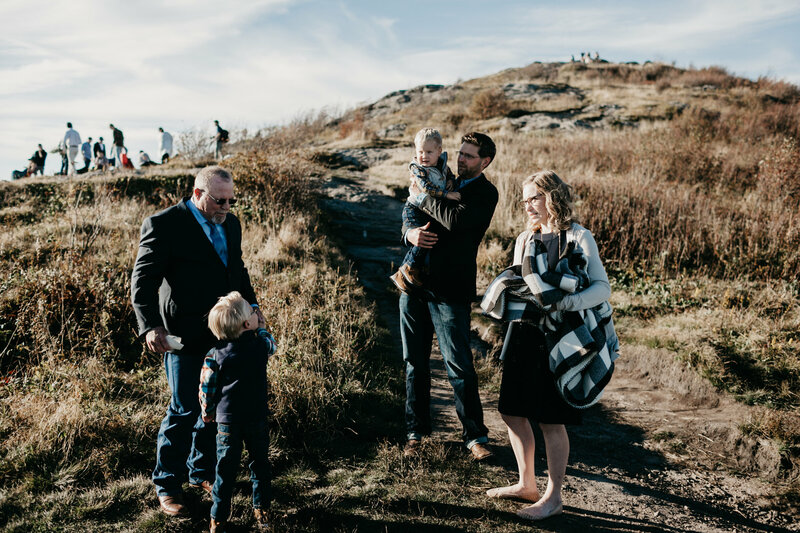 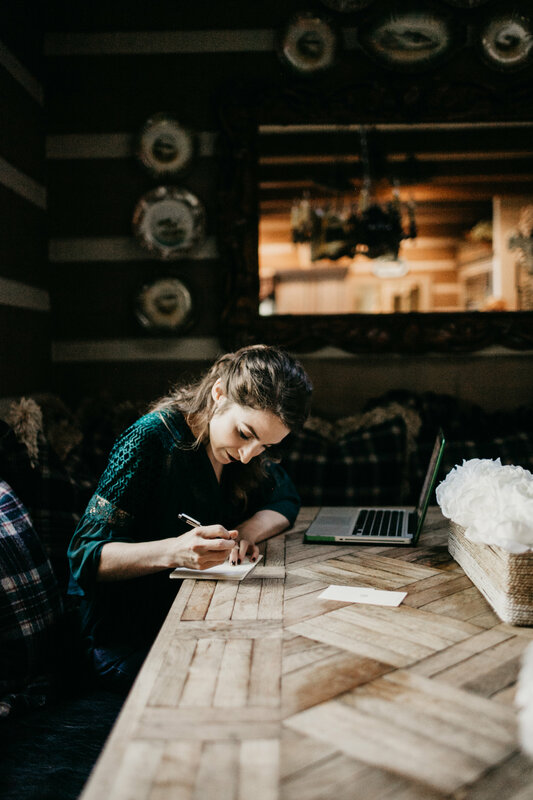 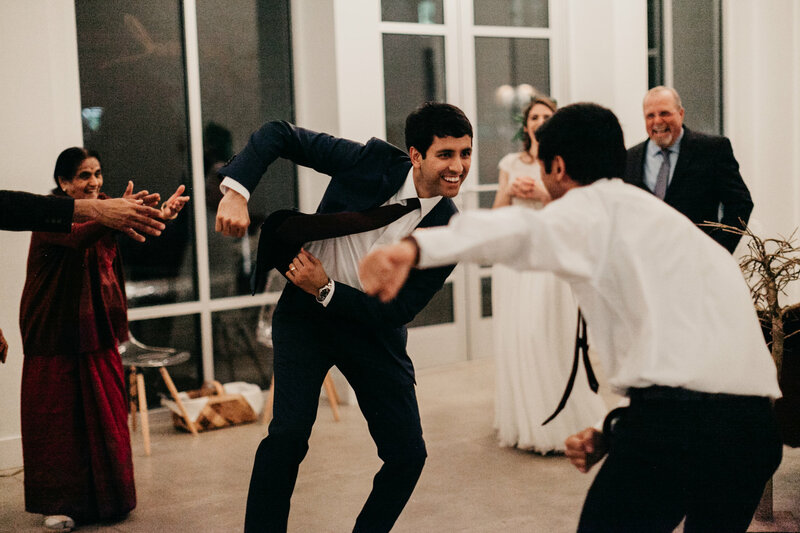 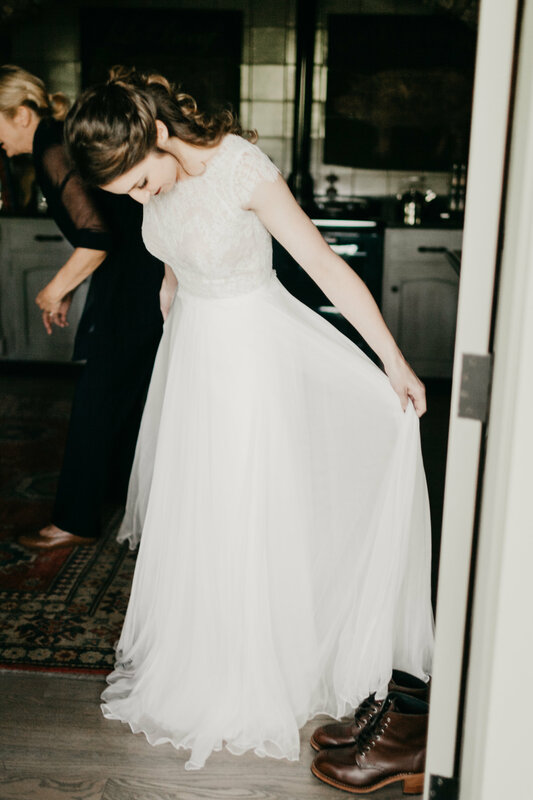 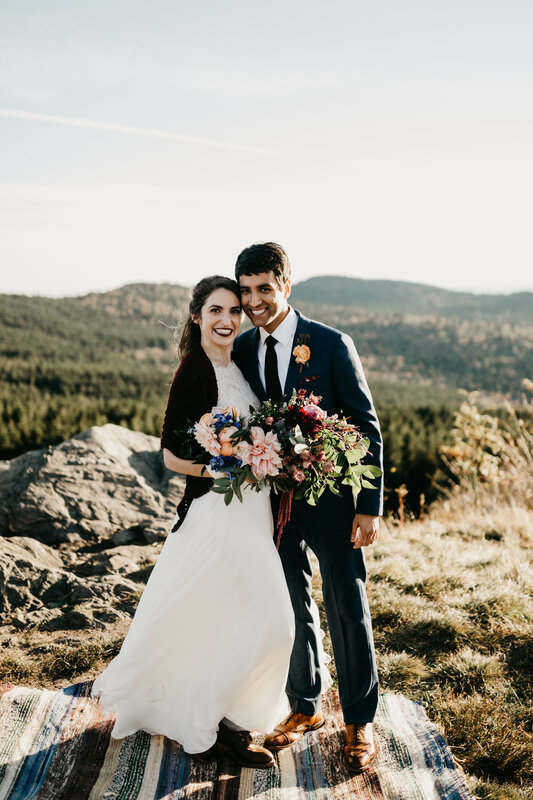 I know we teased this Blog Post a while ago, but Regan, Ronak and these photos are all so amazing and we are so excited to finally share more with you! 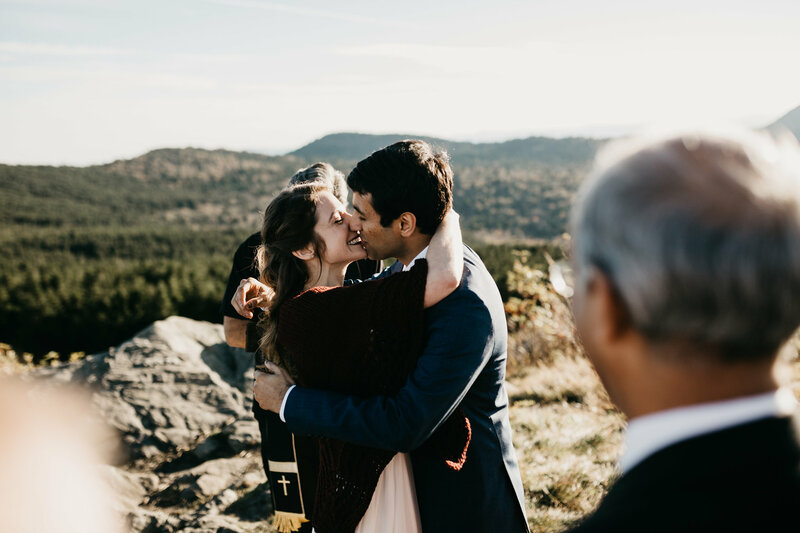 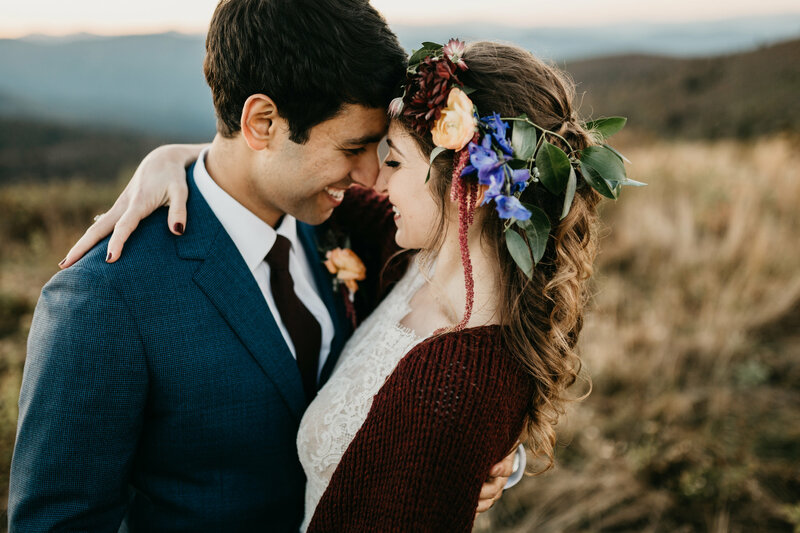 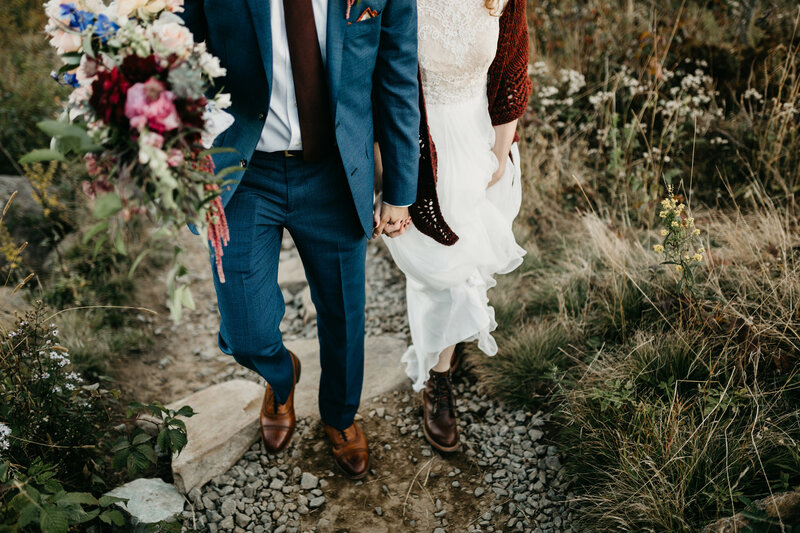 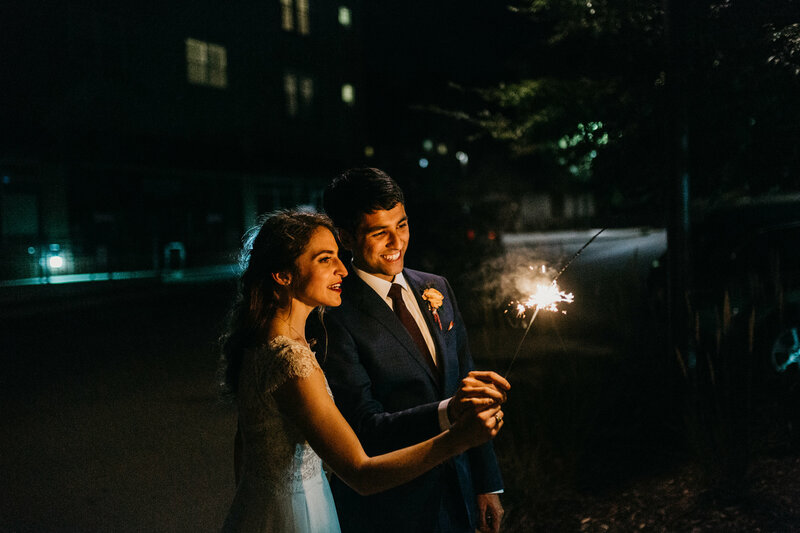 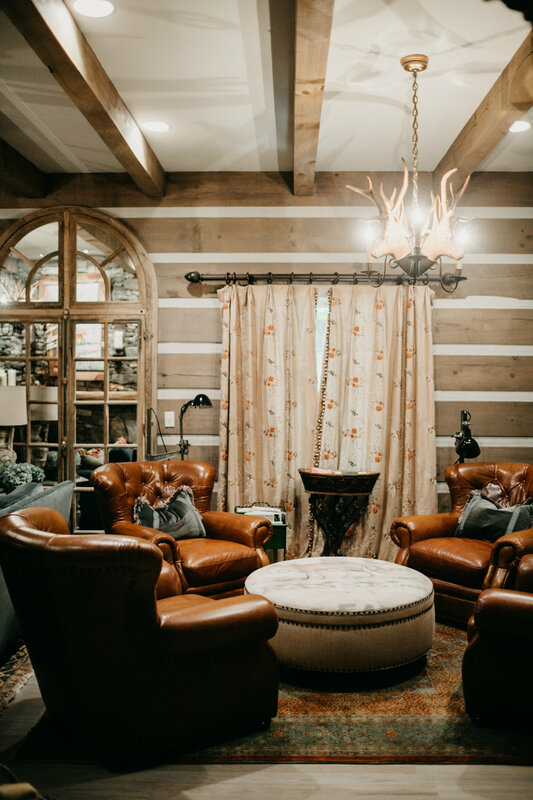 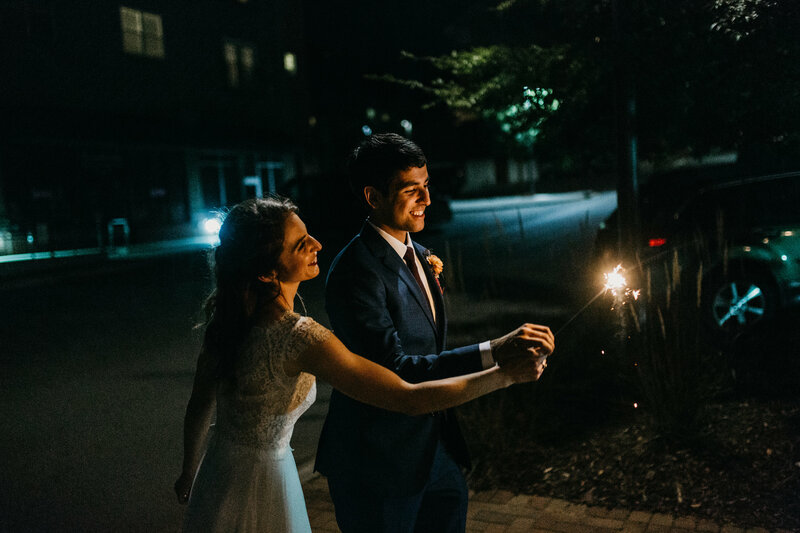 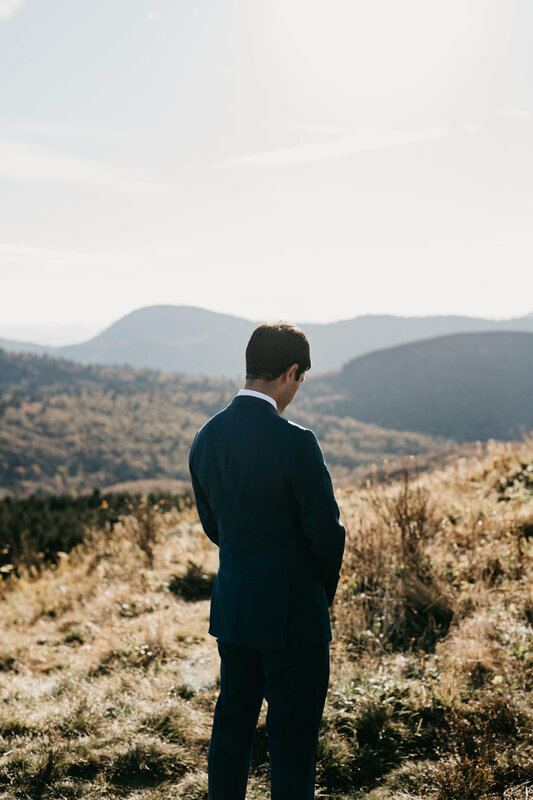 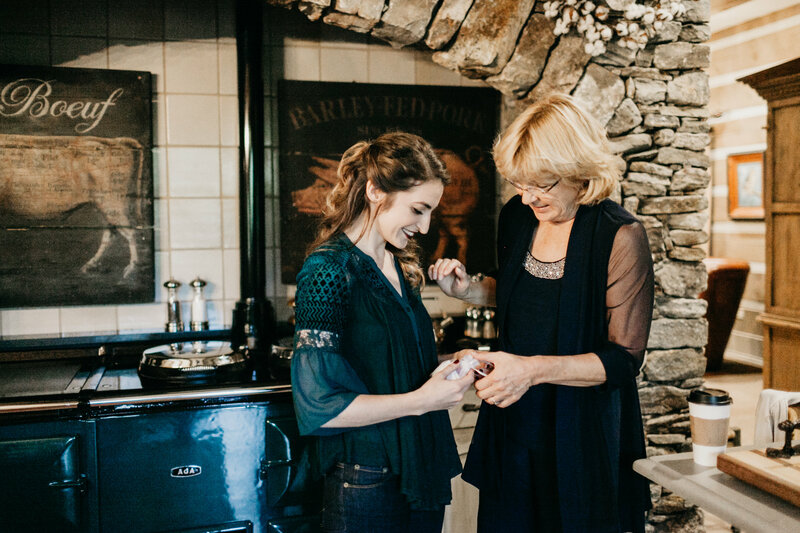 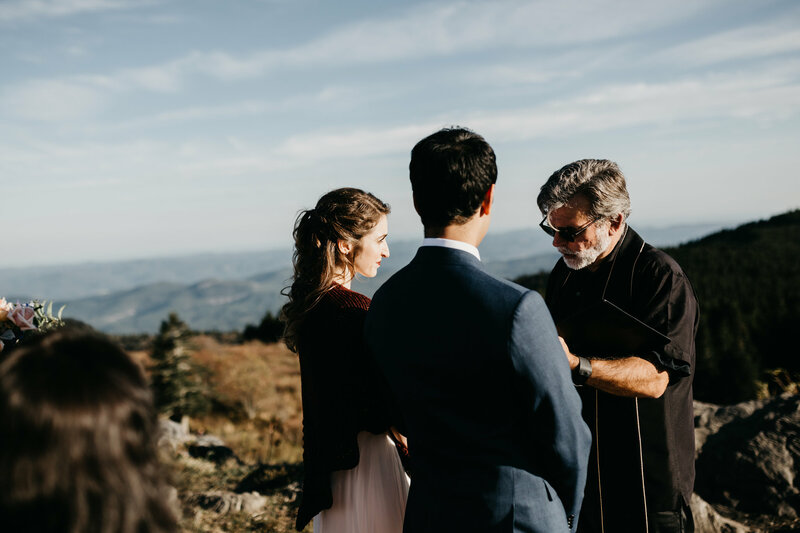 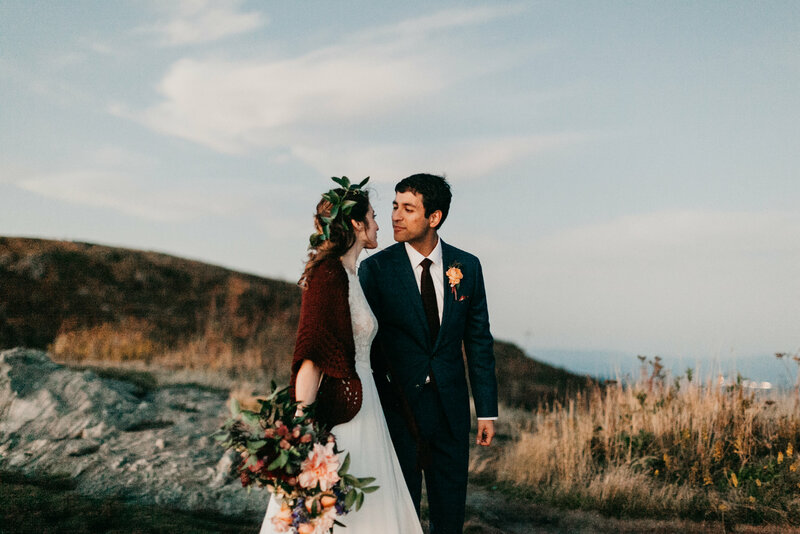 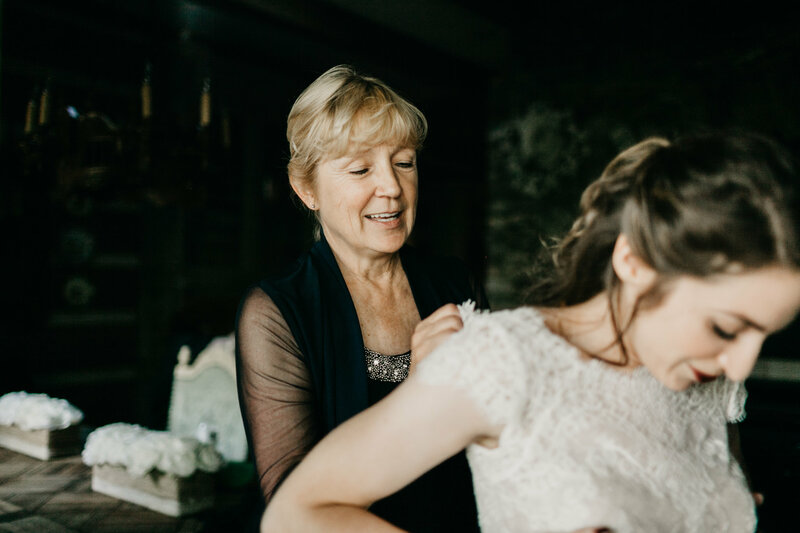 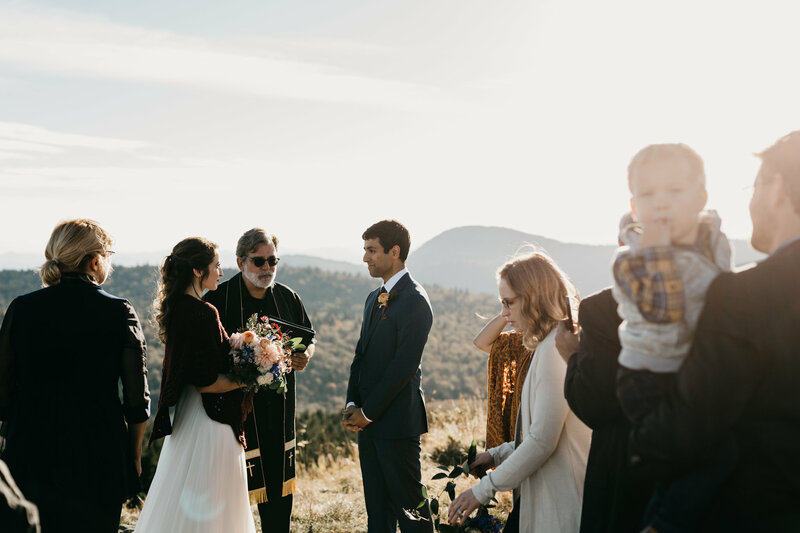 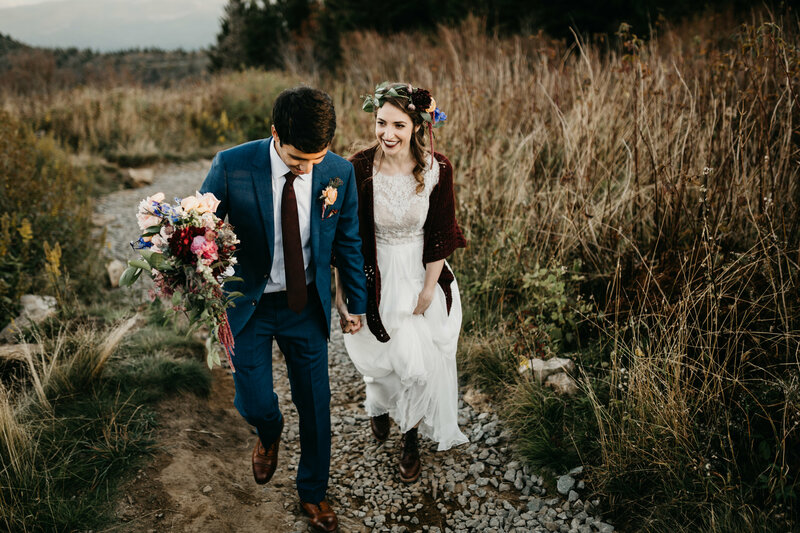 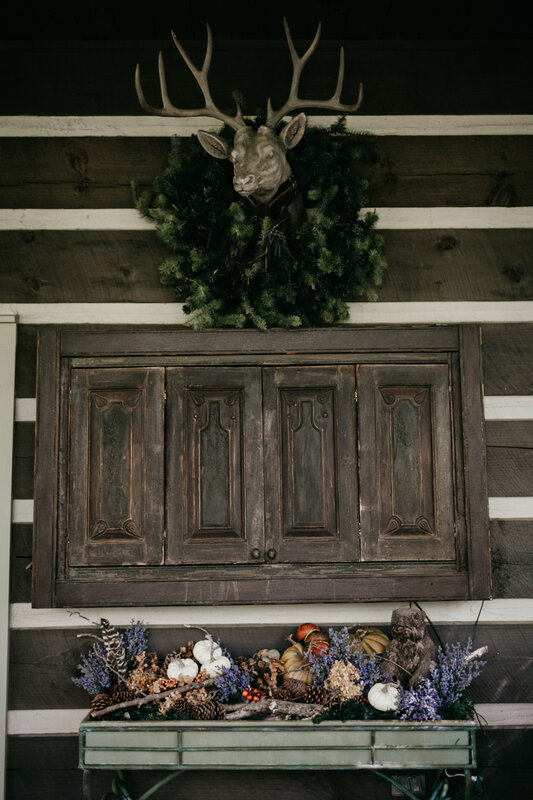 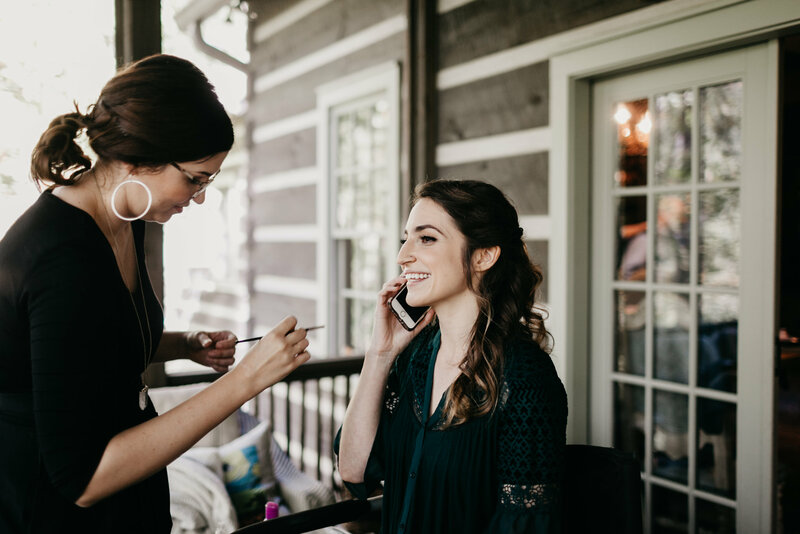 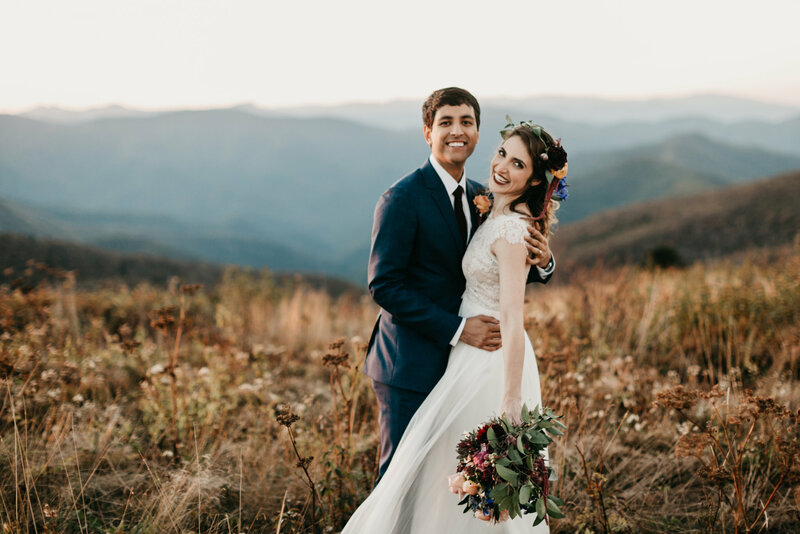 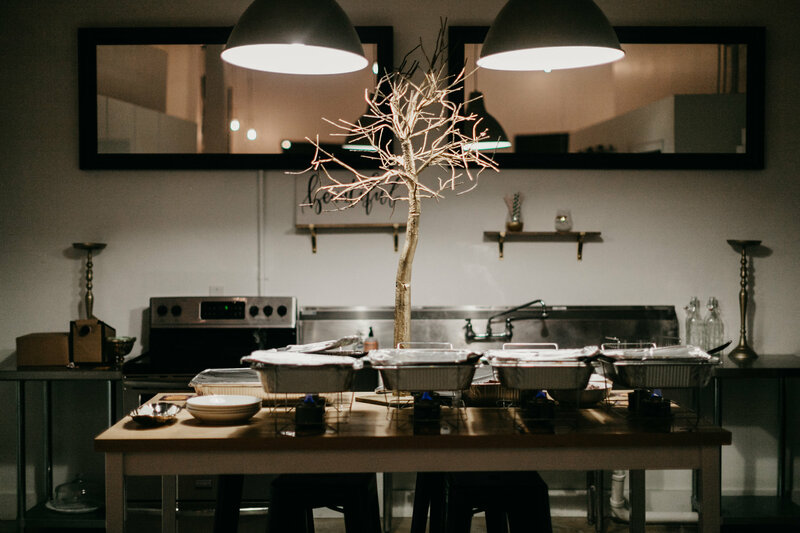 What started with a beautiful mountain-top elopement at Black Balsam, ended with a fun, intimate reception at Engaged. 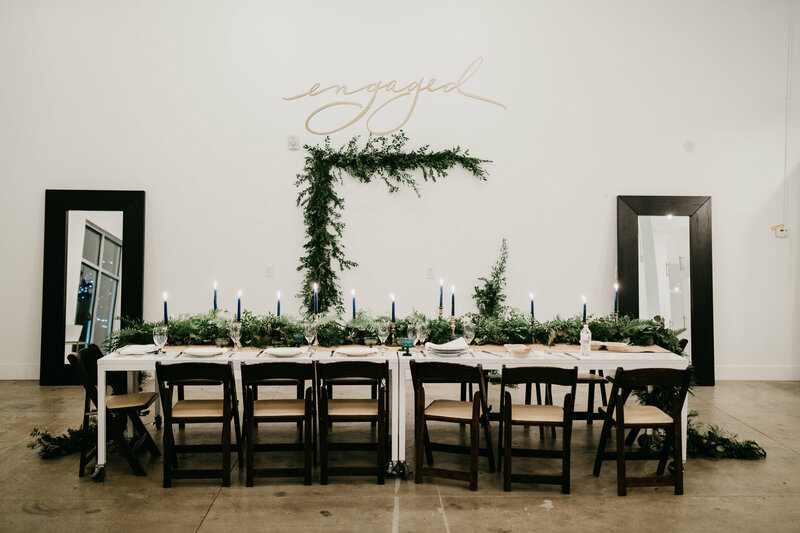 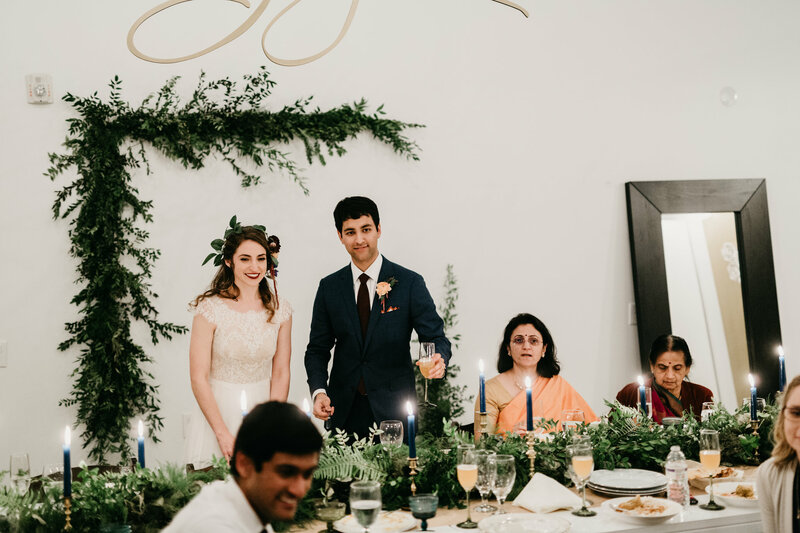 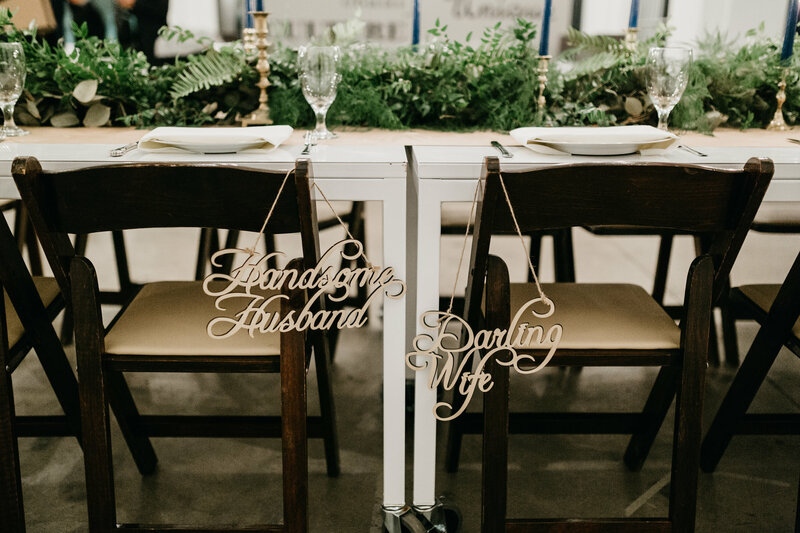 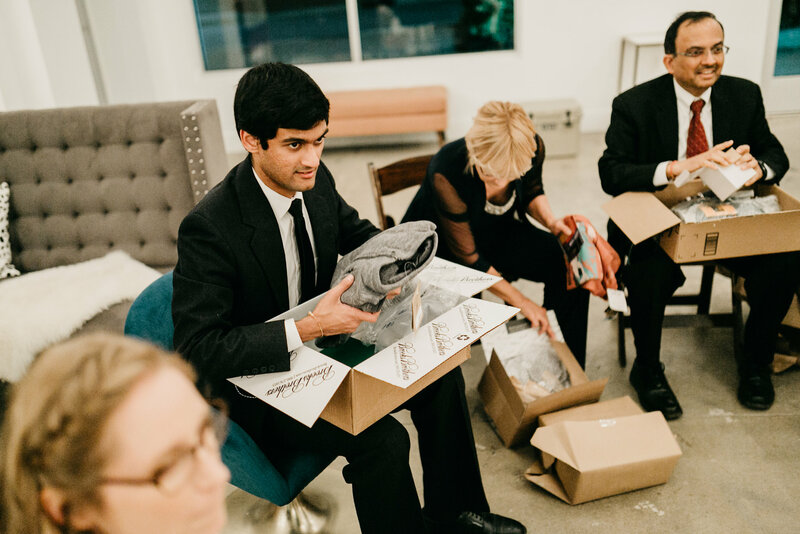 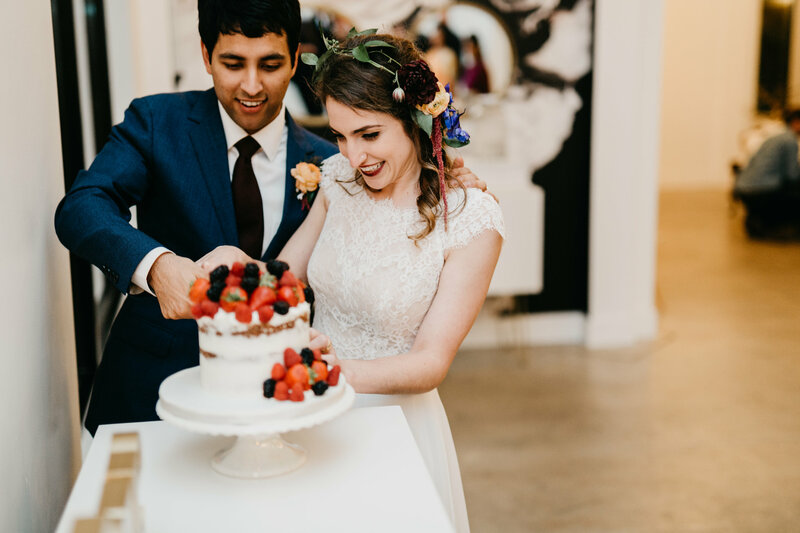 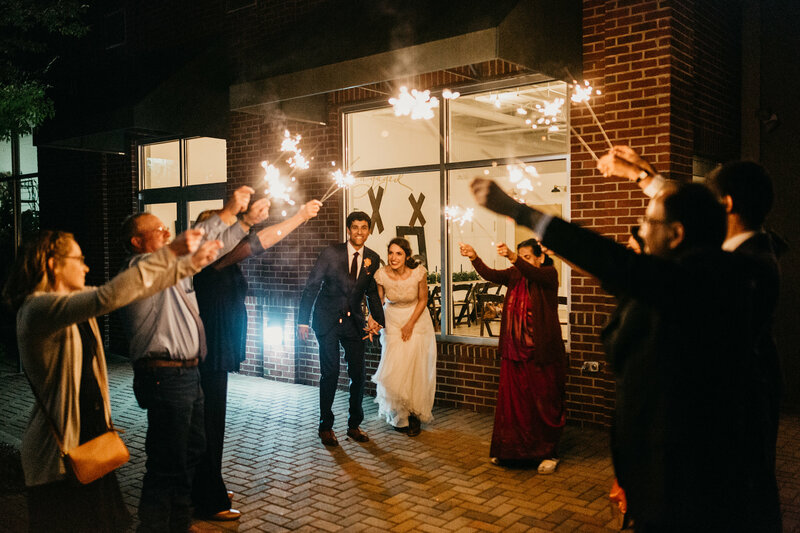 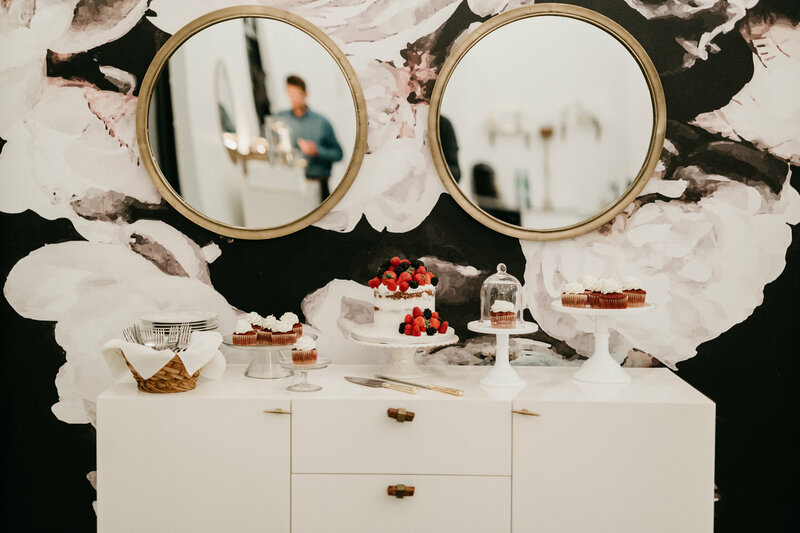 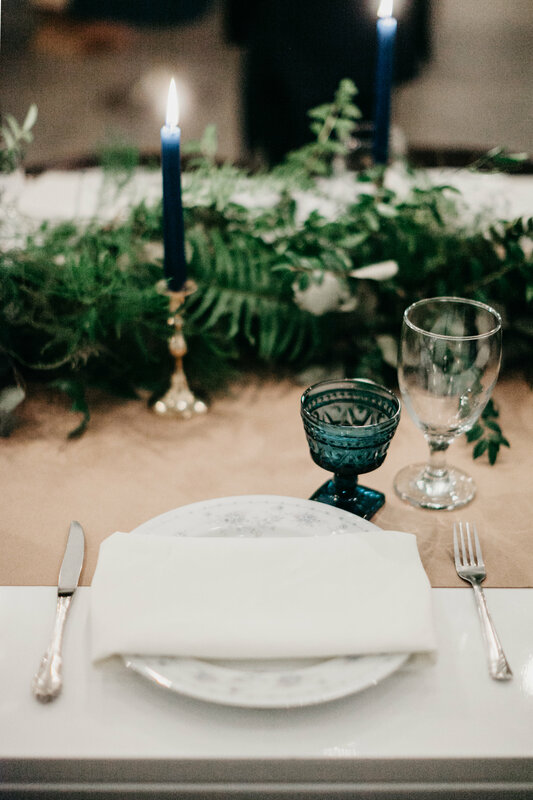 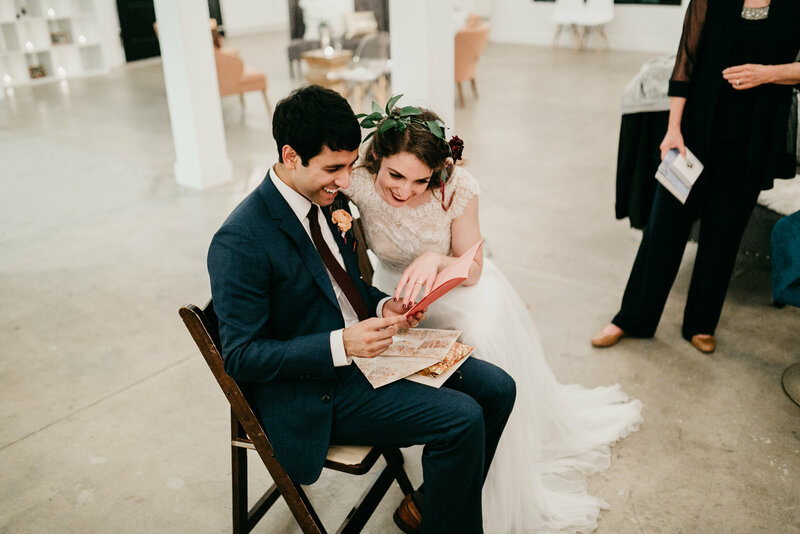 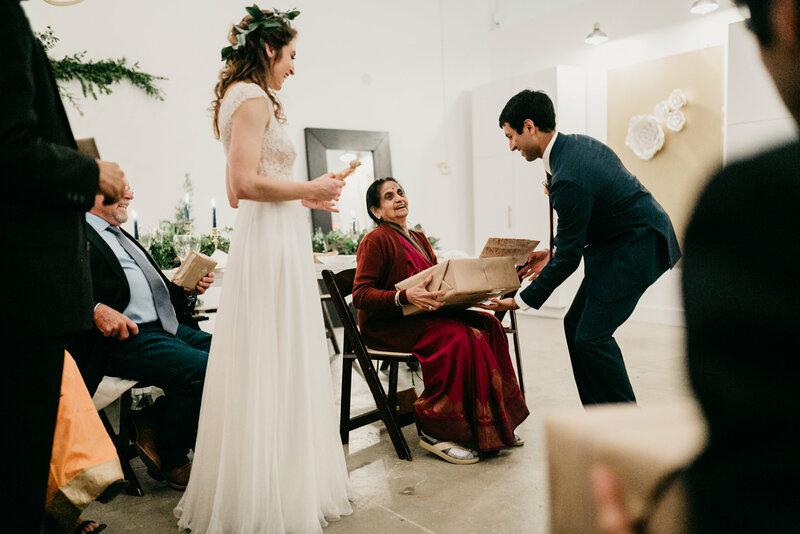 Special thanks to all of the vendors who helped make Regan & Ronak’s Elopement such a memorable event for their loved ones!